Ph.D. in Health Facility Design from the Royal Institute of Technology, Stockholm. 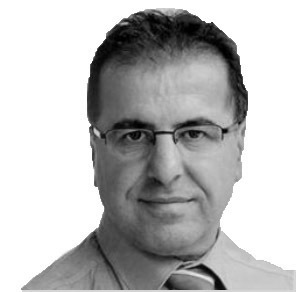 Dr Alan Dilani is a global authority on interdisciplinary research regarding the interaction between design and health. 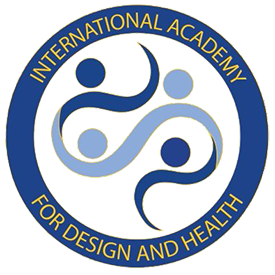 Alan Dilani is a founder of the International Academy for Design and Health (IADH) and the journal, World Health Design. Australasia, Asia and Africa. He has designed all typologies of healthcare facilities and has been served as advisor for several Ministries of Health around the world developing briefing with a vision of Salutogenic approach to healthcare infrastructure. He is the author of 15 books and numerous articles in the field of Design and Health. Dr.
Dilani has been awarded in 2010 from the American Institute of Architect, Academy of Architecture for Health for his promotion of high quality design research and in 2017 he received the first Fellowship of Academy for Design and Health in the city hall of Vienna. Dr Dilani has lectured at the Swedish Engineering Academy of Science (IVA) and the Swedish Council of Science (SVR) and US Academy of Science in Washington DC He has presented as a keynote speaker at several conferences and lectured worldwide in the major universities in USA, Europe, Australasia, Asia and Africa. He has been a speaker, examiner and supervisor for PhD students in several universities. He has designed all typologies of healthcare facilities and has been served as advisor for several Ministries of Health around the world developing briefing with a vision of salutogenic approach to health infrastructure. He is the author of 15 books and numerous articles in the field of design and health. Dr Dilani has been awarded in 2010 from the American Institute of Architect, Academy of Architecture for Health for his promotion of high quality design research.